Guten Tag, and welcome to the Germany Facts Guide, your reliable source for the most interesting facts about Germany. Hi, my name is Rita, let me be your native German guide to the well-known attractions and hidden secrets of my home country. 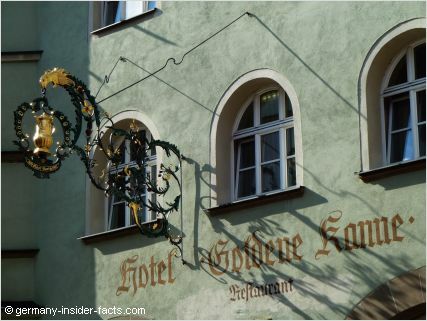 Whether you plan your holidays in Germany, or want to learn about German customs and traditions, you will find many tips and stories on my website. Discover the most beautiful destinations, ancient castles, splendid palaces, find info about the German states & cities, learn about history, culture and Christmas traditions. This website takes you on a virtual tour to my favourite parts of Germany, with heaps of background information and marvellous pictures. 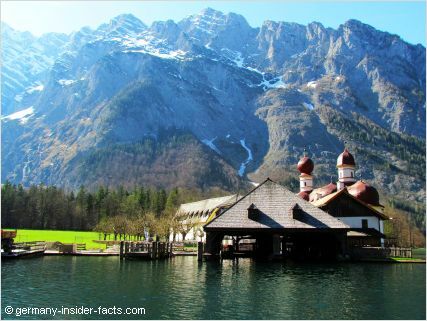 Believe me, there is more to explore in Deutschland than Neuschwanstein castle and Sauerkraut. Although I will cover these, too :). While telling you about my country, I will also sprinkle the stories with a few German words. I even have a few free German lessons where you can learn useful phrases. Isn't it great to know already some special words when you come to visit us? So pour yourself a cup of coffee and explore Germany with me. Find out about the size of the country, its population, time zone and other general facts. 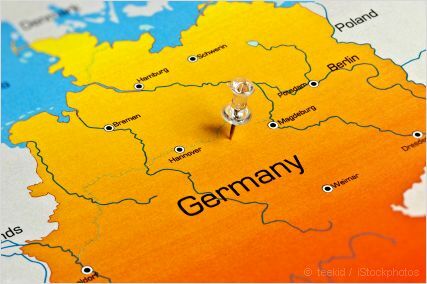 Discover the 16 German states and their capital cities. Each state has its own traditions and stories to tell. Want to know how the Germans tick? What they like & dislike? Take the stories about my fellow men with a grain of salt, but I am sure they make a good read. 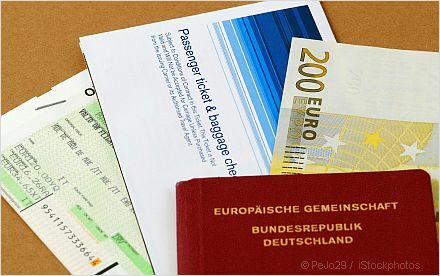 Do I need a visa for Germany? Opening times of shops? Where to exchange money? These are the questions first time visitors to Germany ask. You will find the answers here in the Germany Facts Guide. Why is Germany such a favourite tourist destination? It is the variety of attractions in my opinion. From the sea & lowlands in the north, the rolling hills in the centre, and down to the Alps in the south, the stunning scenery never gets boring. 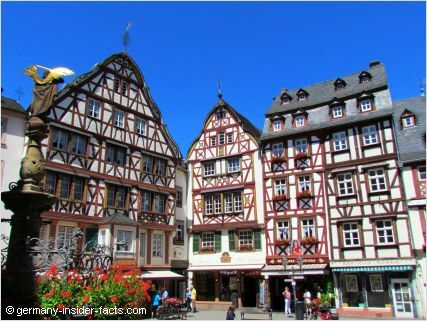 Quaint little towns with half-timbered houses and modern cities, they all have their own flair and history. Four cities have a population of more than 1 million, do you know which German cities these are? Some of our holiday regions and themed tourist routes are well-known around the world, while other destinations are even unknown for many Germans. Let me show you my favourite cities & towns, the places where I love to spend my holidays. 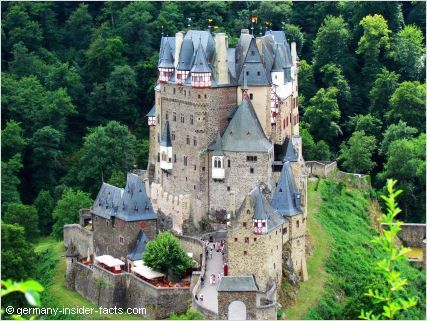 German castles belong to the well-loved tourist attractions. With hundreds, even thousands of castles, palaces and ruins scattered throughout the country, it is hard to choose which castles to explore. I just love castles and palaces, they are the most fascinating & inspiring places. Thankfully, many are open to the public and can be explored on your own, or with a guided tour. 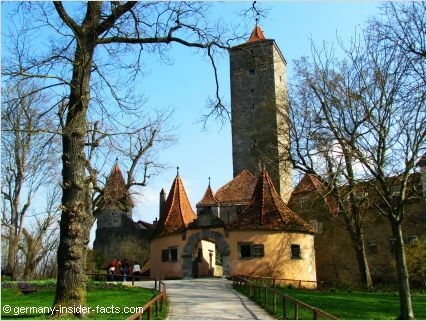 Neuschwanstein and Heidelberg castles are well-known around the world, but did you know Germany has Frankenstein castle? There are many more worth a visit. When we think of culture, topics like literature, theatre and opera come to mind. Lessons at school cover Goethe, Schiller and the Grimm Brothers, famous philosophers, composers and painters. However, the Oktoberfest tradition, arts & crafts, architecture, and "kitschy" things like the cuckoo clock and the garden gnome, belong to the rich German culture and customs as well. 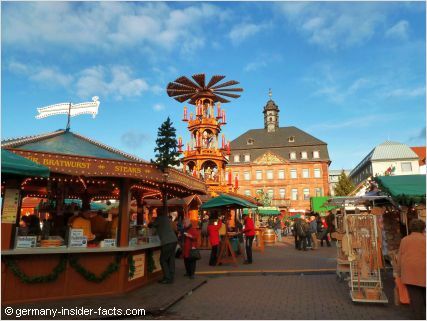 Christmas markets and customs go back to the middle ages, and many tradtions have made their way to other countries around the world. What is the best way to get around Germany? As a daily commuter I share my experience and knowledge to help you to get around by train and local public transport. 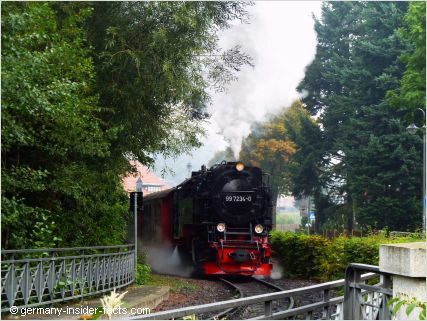 The German rail and train travel chapter in this guide is quite extensive. Learn about the different tariff systems for long-distance and local trains and find the cheapest tickets for your needs. Don't miss these articles and the FAQ by other readers. Wherever you go in Germany, you will have a good choice of hotels, guesthouses and holiday flats for a convenient stay, and to suit all budgets. The most common type of accommodation outside the big cities are small and medium sized hotels. 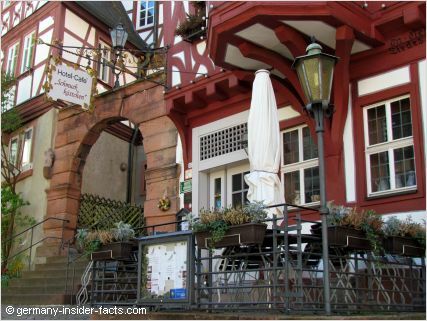 They are often family-operated, have a cosy restaurant and are located in beautiful old houses - the epitome of German Gemütlichkeit! Holiday flats are perfect for families when you want to stay a couple of days in the same town. 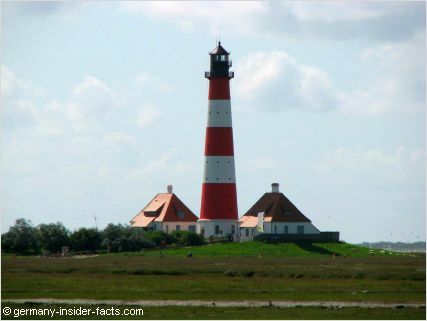 Like the landscapes, German food and cooking varies so much from the North Sea to the Alps. Although there are some "classics", like Schnitzel, which you will find everywhere, regional specialties abound. 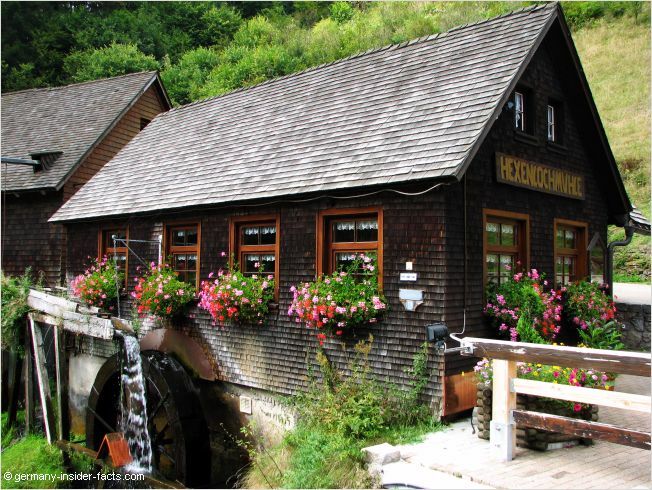 Discover black forest cake and apple strudel, currywurst and potato salad, Spätzle and pork roast. 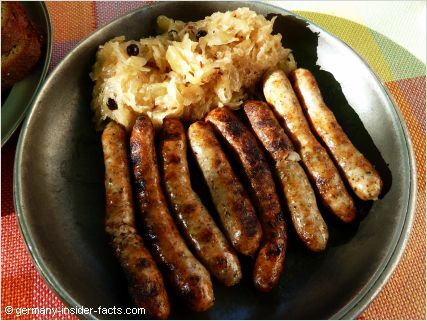 German cuisine is delicious and tempting. This Germany Facts Guide is also a culinary journey to my country. I promise that I add new recipes every now and then. Thanks for visiting. Have fun browsing the Germany Insider Facts website.